All of the nostalgia, none of the guilt. Remember back in the day when you could have chocolate cereal for breakfast, frosted brownies at lunch, cookies as a snack, and ice cream for dessert? Oh, to be young again without a care in the world. Back then, we didn’t have to worry about calories, protein, fat, or nutrition in general – we just ate what tasted good. 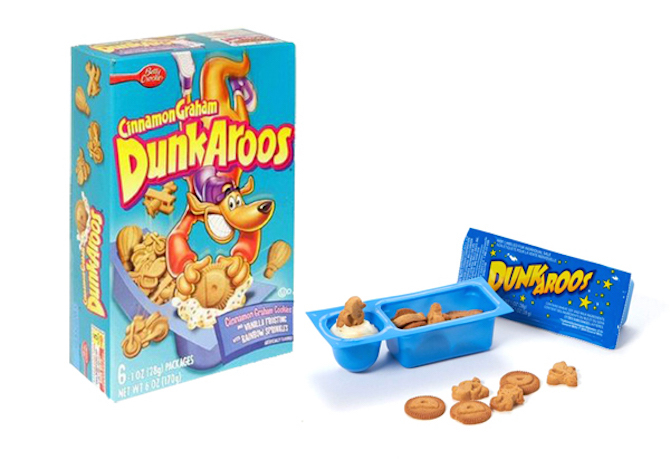 What if I told you there was a way to eat all of your favorite childhood snacks, but in a way that you can totally work into a healthy lifestyle? That day has come, my friends. Check out some of these surprising nutritional facts about your past faves and the new and improved, healthified way to enjoy them. The caked-on orange fingers we’ll never forget. You can thank the 8 grams of stick-to-your-insides fat and artificial food coloring for that one. 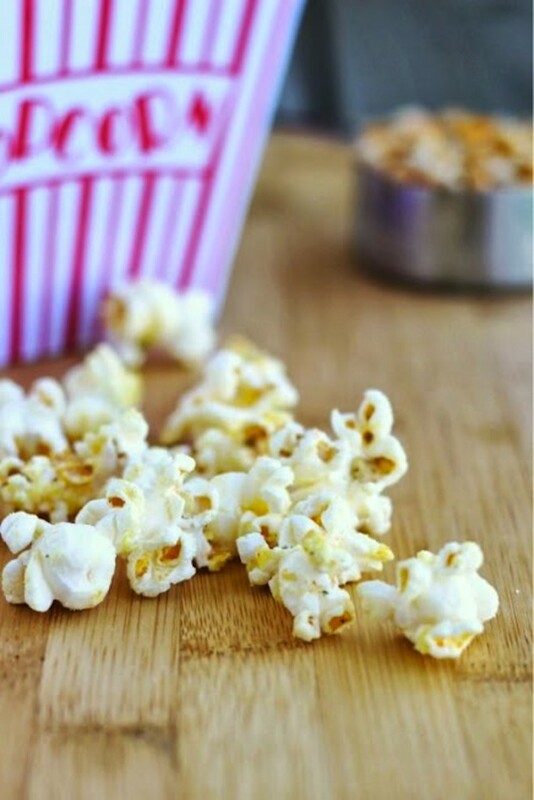 The awesome taste probably came from the high amounts of salt found in this all-time favorite snack. 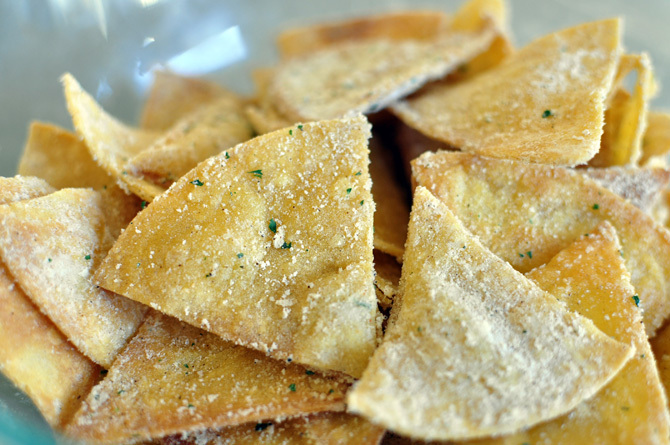 Swap this classic corn chip for Dorito seasoned popcorn. One serving has way fewer calories and three times the amount of fiber compared to the chip version. Doritos are, in fact, made of corn, so you may not even notice the difference, besides the lack of neon orange fingers. 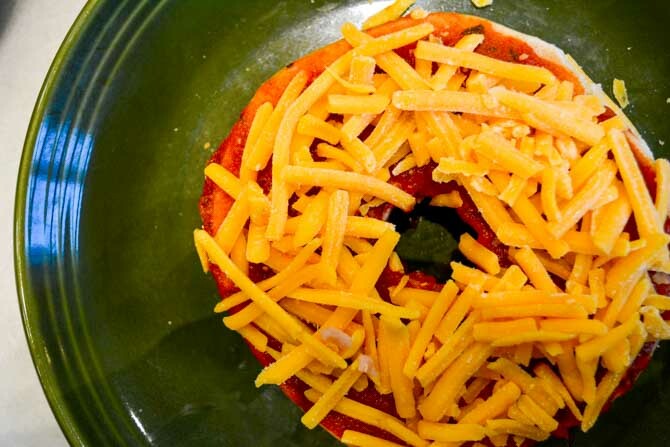 One small pizza bagel has 50 calories in it. Not bad, but how many times have you eaten just one, or two, or three? Four can contain up to 15 percent of your daily recommended amount of sodium. It’s easy to lose track of how many of these you’ve actually consumed, which can also rack up the amount of saturated fat you’ve had in one sitting. Get the same pizza flavor with none of the pizza guilt. Cut down on calories by subbing the bagel with a slice of zucchini. Control your fat and sodium intake by adding on your own sauce and cheese, and try not to go crazy. 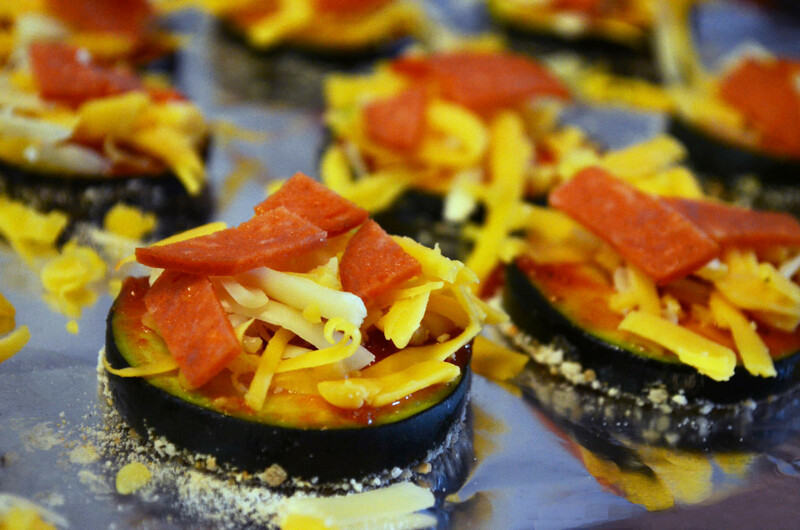 Check out this recipe to see how you can make healthy zucchini pizza bites faster than you think. You can even make a big batch, freeze, and microwave them to be enjoyed later. Look forward to coming home to a warm tray of mini pizzas after a long day, just like when you had a tough afternoon back at the playground. 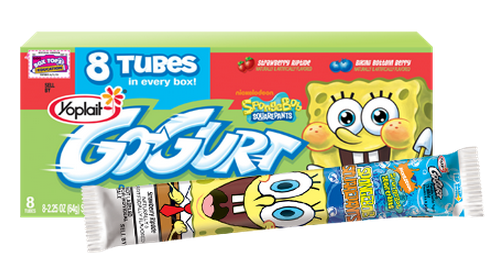 You knew it was gonna be a good day when your mom put a frozen Go-Gurt in your lunchbox. These yogurt treats were always colorful and fun to eat. It probably doesn’t come as a surprise that one tube contains 10 grams of sugar, most of which comes from added sugar. Depending on your caloric needs, this one tube could contain one-third of your daily recommended amount of added sugar. Instead, try getting that similar sweet flavor from more natural sources. Start with your favorite Greek yogurt for added protein and mix in your favorite berry for a pop of color and sweetness. 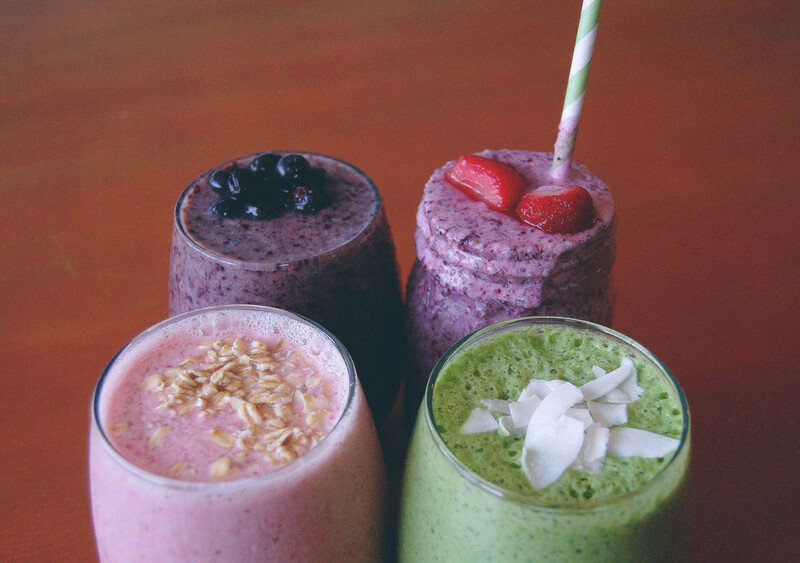 Or, make one of these smoothies that contain ingredients for specific health boosts. Wanna pack one of these for lunch, just like the olden days? Look for ice pop pouches like these so you can fill, freeze, and slurp to your heart’s content. Why did it never occur to us that we were basically eating dessert five times a day? 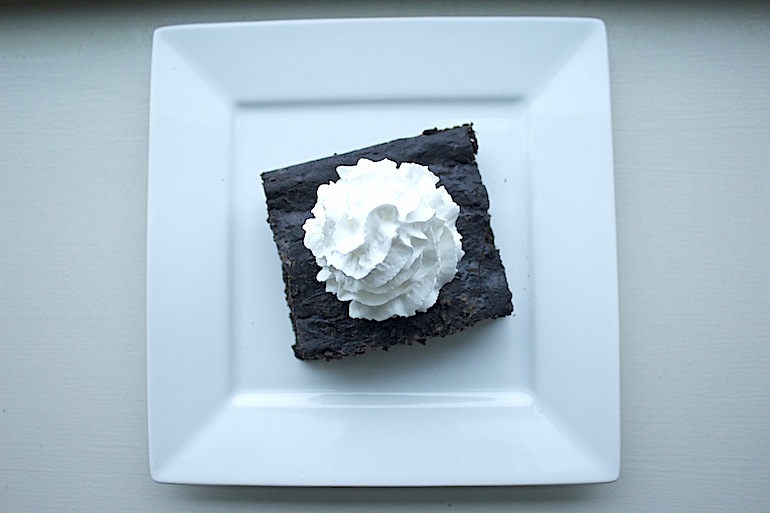 One brownie contains 300 calories, a third of which comes from fat. 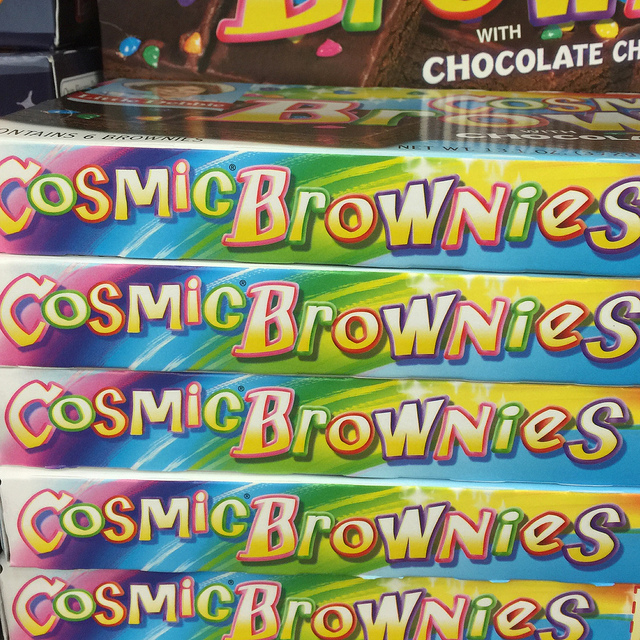 There’s almost no fiber in them, and one little brownie has 27 grams of sugar. That’s almost a day’s worth for some people. Many grocery stores now carry fiber or protein bars that are designed to taste similar to real brownies. They’ll contain at least half the calories and five times the fiber as the original treat. For a homemade version, this healthy 20 minute brownie recipe will have you reliving your glory days in no time. The Greek yogurt does great deal in upping the protein content of an otherwise empty calorie snack. Holy sugar, Batman. It shouldn’t come as a surprise that these babies have 12 grams of sugar in them. Did they even have a flavor, or were we just tasting the sugar? The other big component of this snack is fat. Shout out to our young metabolisms for being able to handle this one. Stay true to the dessert side of snacking you’ve always craved by mixing up some Greek yogurt, cream cheese, powdered sugar, and any add-ins your heart desires (sprinkles, anyone?). The Greek yogurt will up the protein content and cut down on the amount of sugar you need to use. Dip apples for a healthy treat, or reward yourself for the frosting swap by sticking with some graham crackers. I prefer the bear-shaped ones myself. 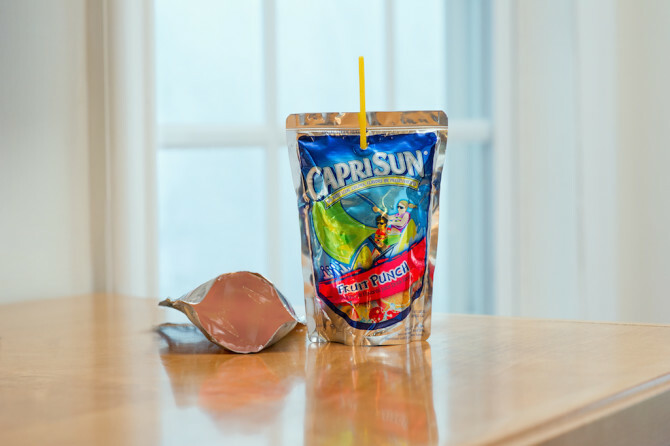 Everyone else made fold-up flip phones out of their Capri Sun pouches, right? Maybe it was to distract our parents from the fact that we were drinking 100 calories worth of pure sugar. Besides the 26 grams of sugar in the Pacific Cooler pouch, there isn’t anything else nutrition-wise going for this drink. 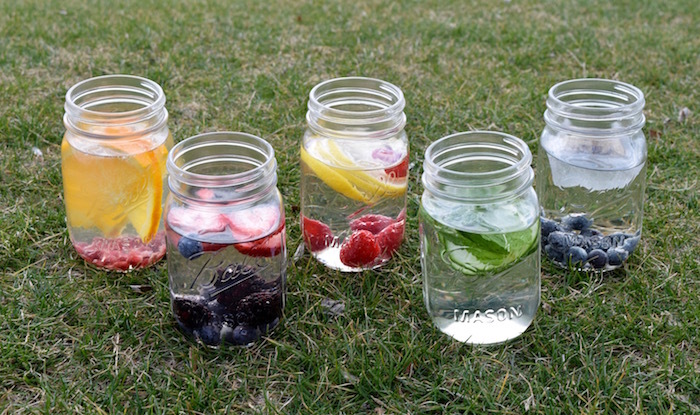 Opt for some infused water for a low-calorie fruity beverage. For a taste that’s more in line with the tropical flavors of Capri Sun, try drinking some coconut water. Its rising popularity means there’s lots of brands to try, many of which contain potassium, vitamin C, calcium, and magnesium. Oh, the taste of raw cookie dough. Nothing will ever be quite like it. Besides the fact that cookie dough is just another form of cookies, which aren’t the healthiest snack option, eating raw cookie dough is also dangerous. No, it’s not that your mom just wanted you to save some dough for the bake sale, you can actually get sick (or worse) from eating the raw stuff. 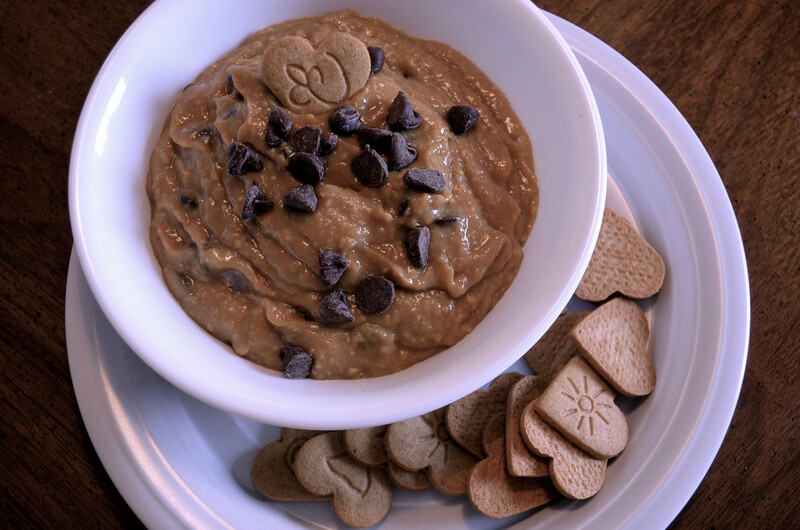 There are lots of recipes floating around for healthy chickpea cookie dough, but it’ll never live up to the real thing. You’re better off finding a vegan cookie dough, like this vegan version. 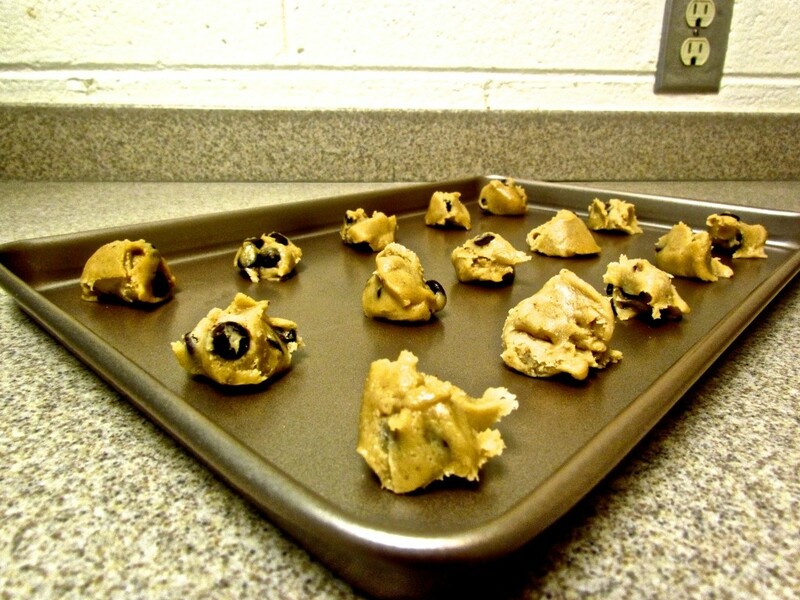 The calorie and fat content are way less than in traditional cookie dough, making it a good alternative when you just have to satisfy that sweet tooth that’s been plaguing you all your life. 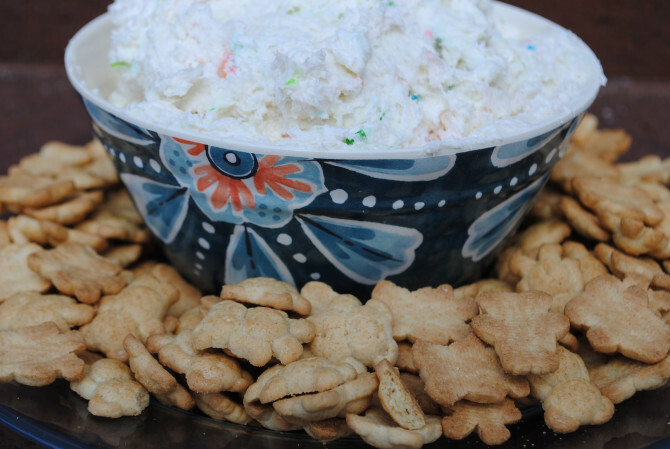 No alternative to our favorite childhood snacks can ever replace the real deal, but these swaps can certainly bring a wave of nostalgia with much less guilt that comes with eating an entire tube of cookie dough. Feel good knowing you can have some low calorie, fat, and sugar treats while pleasing the side of you that never grew up. For the full effect, snacks should be enjoyed while binge watching your favorite childhood cartoons on Netflix. Now go watch that marathon you’ve been putting off and unleash your inner child.